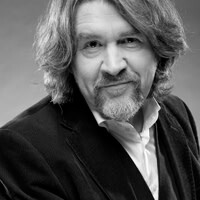 Christopher Bray is the biographer of Sean Connery and Michael Caine. He has just completed a book on the British cultural revolution of the Sixties. He writes for the Wall Street Journal, New Republic, FT, Observer and Mail on Sunday.